How many of you don’t prefer taking a call while on the go just because you find the whole process too cumbersome? Taking your phone out from your pockets or bag might sound easy but apparently it’s not that “easy” when you’re in a bus or train or when you’re walking down a busy street. I’ve seen people struggling with their phones even while crossing the road which is too dangerous. We are often too desperate to blend our smart gadgets with our everyday life but little do we know that it’s not as easy as it sounds. Especially when you’re carrying a smartphone which does distract you from the rest of your surroundings most of the time. I am not asking you to avoid calls or not listen to music on the go. I am just saying that we should do it in a way that won’t distract us from our everyday life. Take the earbuds for example. I struggle with those wires in my bag and take around 5 mins to untangle them every time I want to listen to music from my phone on the go. Hopeless, isn’t it? 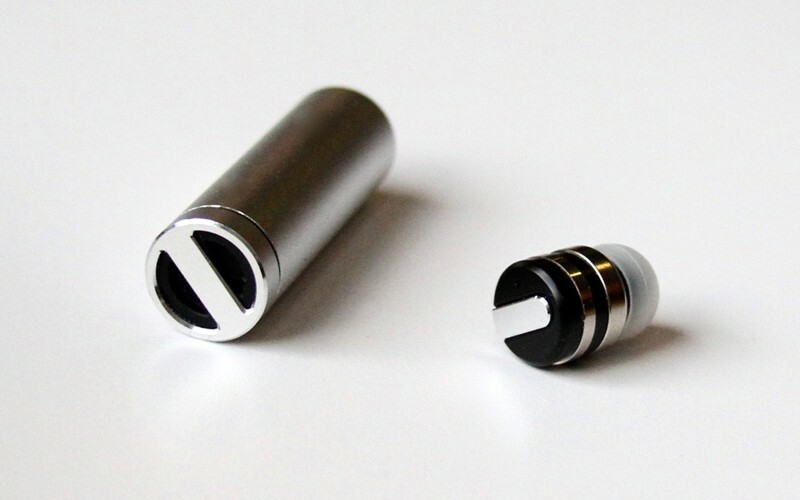 But what if I had the BULLET Bluetooth 4.1 Earpiece + Charging Capsule? 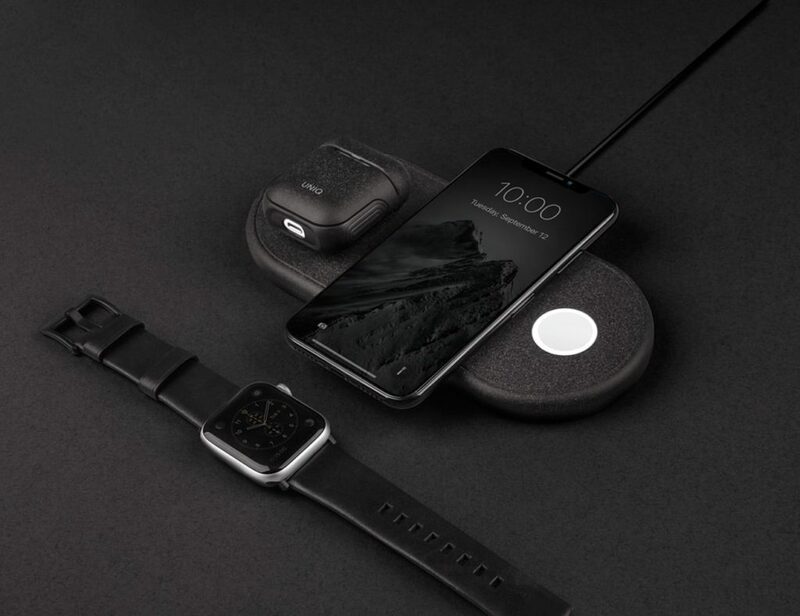 You see, BULLET is not just another smartphone accessory for tech lovers. 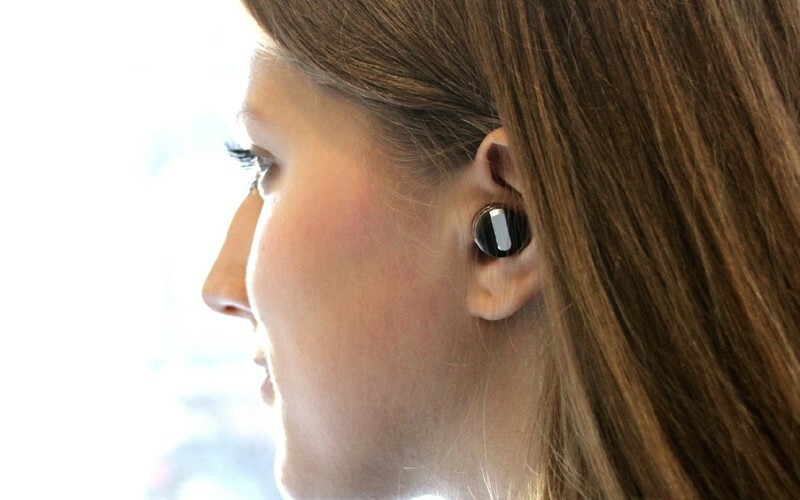 It’s possibly the world’s smallest Bluetooth earbud with an independent charging capsule. In fact, they are so tiny and lightweight (3.5 g) that you won’t even feel they are there. 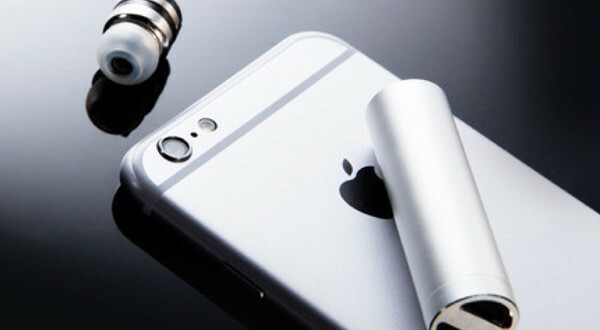 BULLET will make you take those calls effortlessly and even play your favorite music with crystal clear sound quality. You just wear them and travel without having to struggle with your phones on the go. The earbuds feature CVC Noise Reduction for noise suppression and echo cancellation for better audio quality and less disturbance. 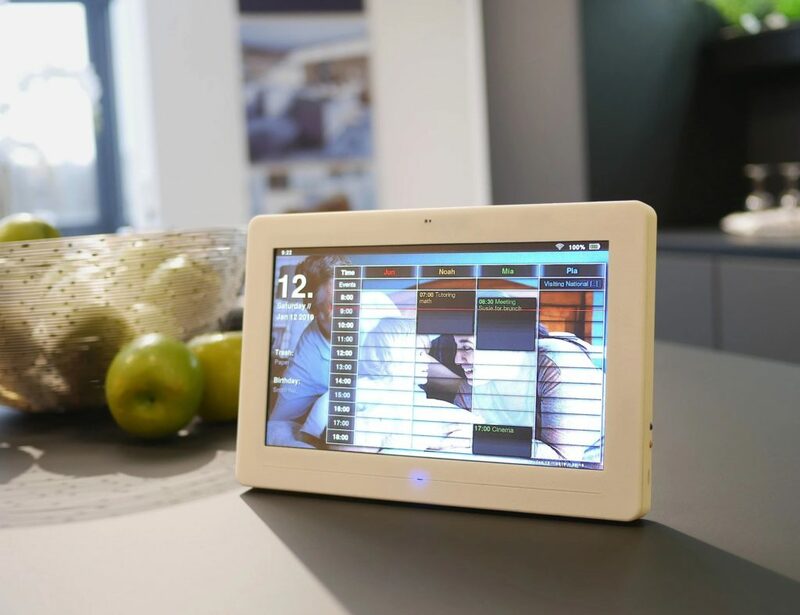 It supports multi-point connectivity so that you can easily connect multiple gadgets with it for a better performance. So, even if you’re carrying an iPod as well as an iPhone, both can be connected to BULLET at the same time. The design is comfortable for you to wear for long hours and the fact that they are wireless only makes the state-of-the-art design more adorable. Charging Capsule Looks Pretty Too! Coming to the charging capsule, it’s a sleek custom portable design you can slip in your bag and use whenever required. 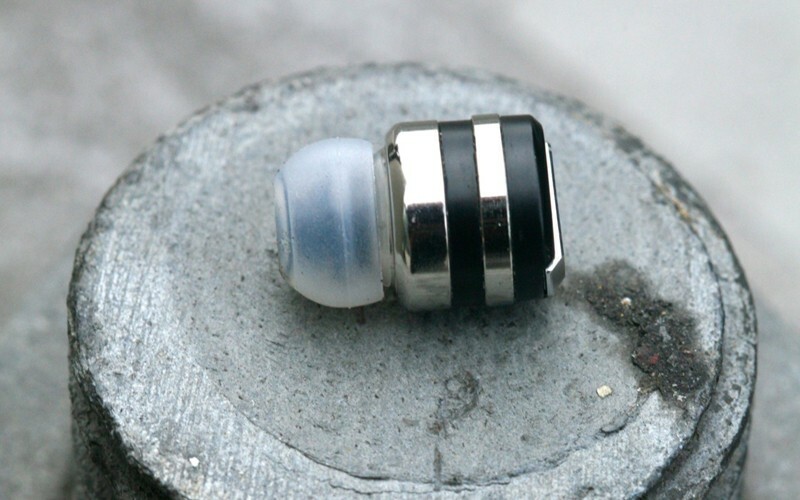 Once charged, the capsule can deliver up to 4X full charge for the earpiece. The capsule comes with a micro USB charging cable which can be connected to any USB charging port for recharging. The overall design of the earbuds and the charging capsule is sleek which will definitely compliment your everyday style. 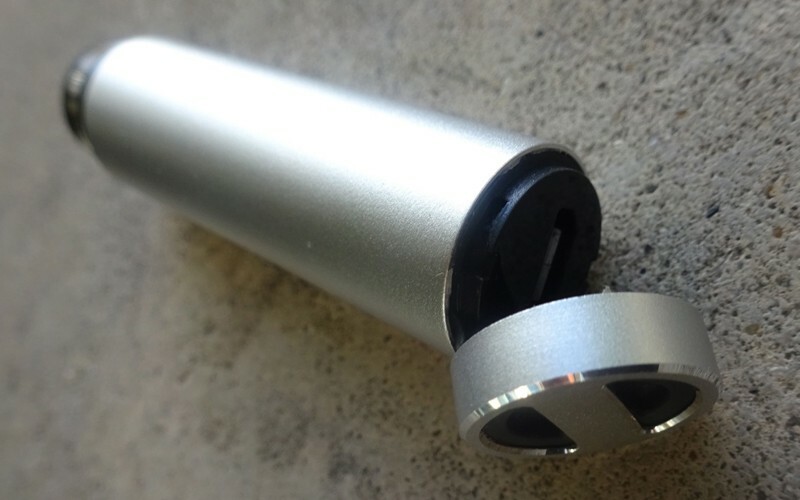 There’s a built-in microphone to help you make those calls without facing too much of distortion. 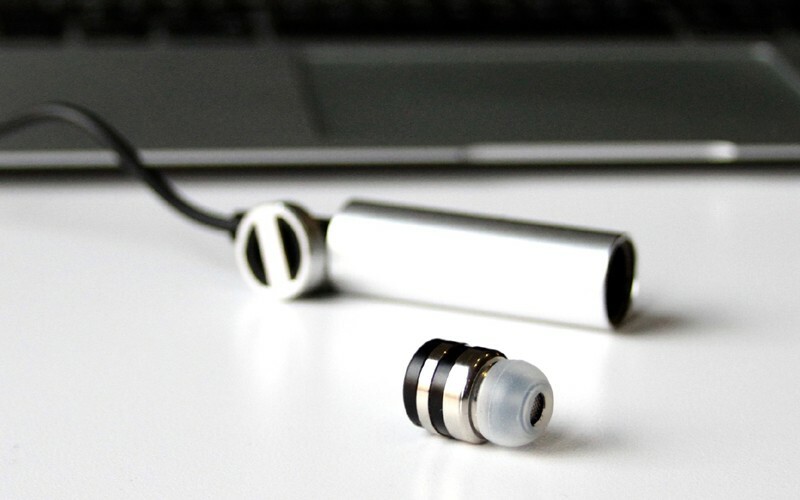 If you’ve got family members who struggle with their earphone cords or aren’t able to pick up calls on the go, BULLET is the perfect Christmas gift you could have for them now. Pre-Order price is just $150. Happy Gadgeting! P.S. Goodbye earphone cords! I think I found my match!